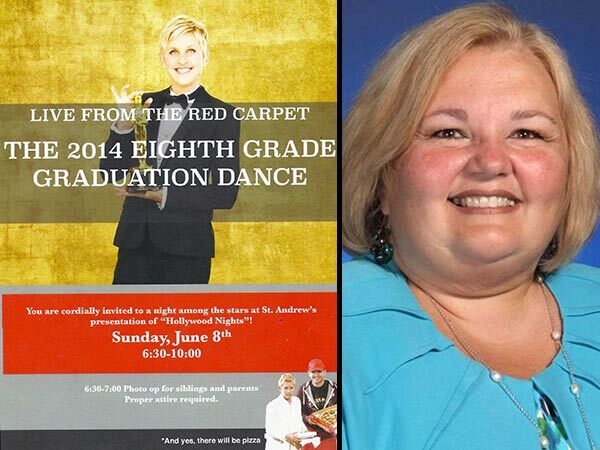 The principal of a Catholic elementary school in Newtown, Pennsylvania is apologizing to parents this week for using an image of Ellen Degeneres holding an Oscar on an invitation to a school dance. Philly.com reports that the apologetic email also requests that all invitations be returned to the school at once. 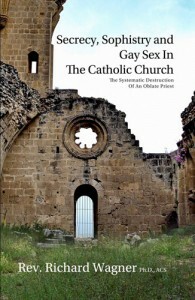 “I will personally destroy them,” Matteo writes. Keep on doing the Lord’s work, Nancy!